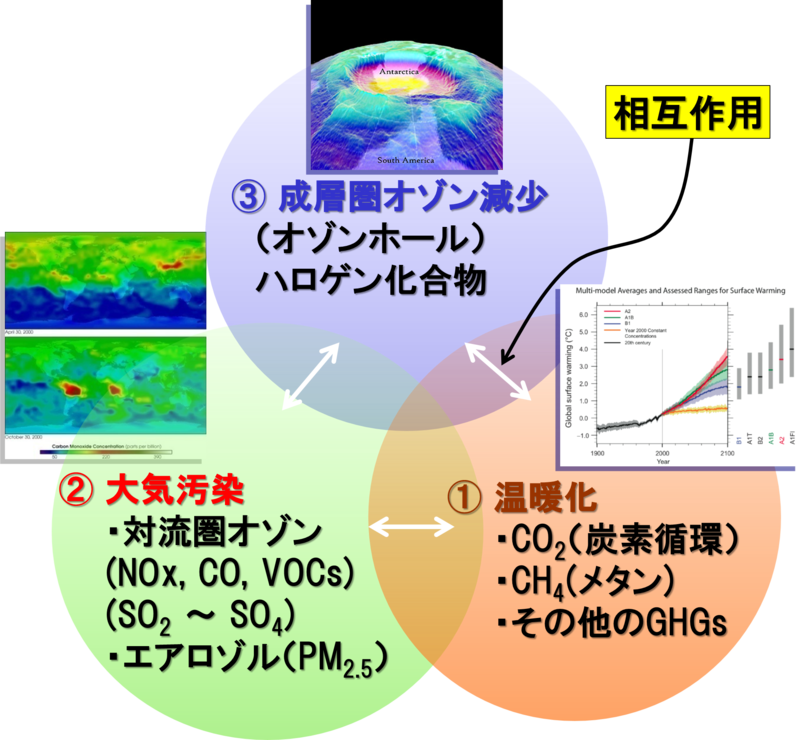 Sekiya, T. and K. Sudo (2014): Roles of transport and chemistry processes in global ozone change on interannual and multidecadal time scales, J. Geophys. Res., 119, 8, 4903-4921. Watanabe, S., Hajima, T., Sudo,K., Nagashima, T., Takemura, T., Okajima, H., Nozawa, T., Kawase, H., Abe, M., Yokohata, T., Ise, T., Sato, H., Kato, E., Takata, K., Emori, S., and Kawamiya, M.(2011) MIROC-ESM 2010: model description and basic results of CMIP5-20c3m experiments, Geosci. 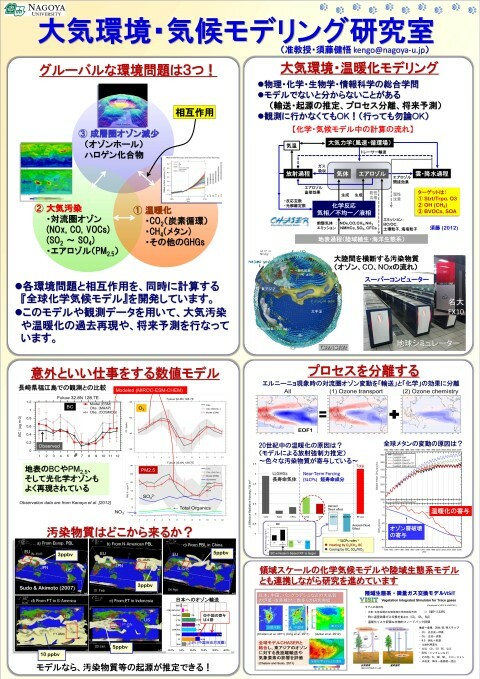 Model Dev., 4, 845-872, doi:10.5194/gmd-4-845-2011.